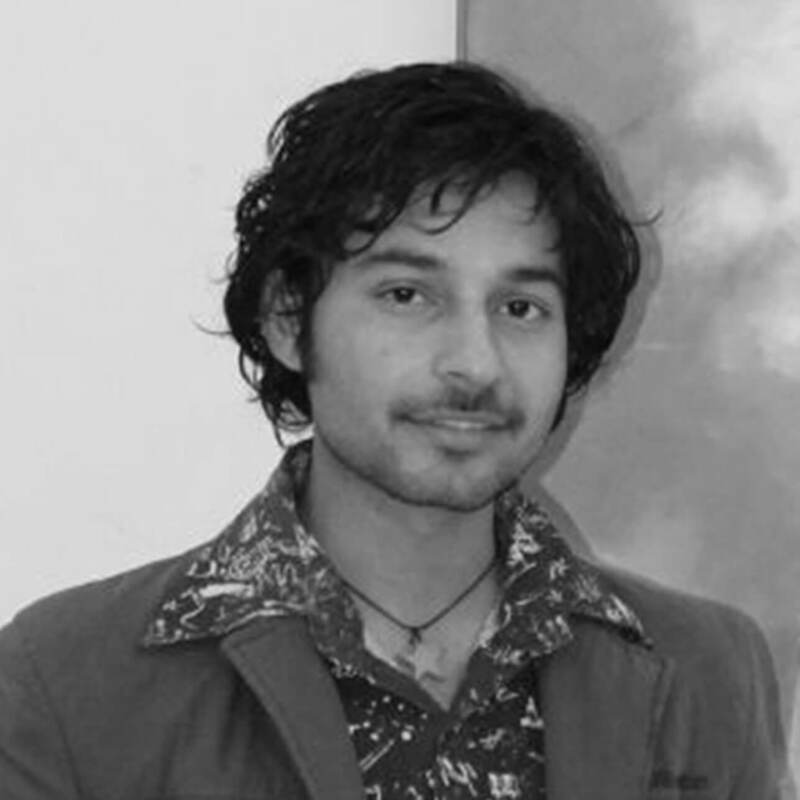 Shiv Kumar Soni is a young artist from Rajasthan, India. Born and brought up in Bidasar, Churu, he moved to Jaipur to pursue the career of his dreams and graduated as Bachelor in Visual Art, from Rajasthan school of art, Jaipur. He likes to paint with acrylic color using water color style and has craved it as an unique technique. Quiet an observer Shiv likes to drench his paintings with the things he saw and observed in the childhood. Must to say he is a young artistic protege who is imaginative and likes to display childhood moments creatively like playing in rainy weather, imagining oneself over the clouds, flying with kites and beautiful youthful things that one wishes. He paints mundane things like kites, birds, balloons, toys, trays, hats. One can surely marvel the innocent charm of childhood memories in his paintings. He also likes to paint his artwork with the imaginative character, A child whom he has even given the name - PUPPY, and has painted him too in his own creative style. Shiv is also fond of painting beautiful landscapes in watercolour. Shiv strives improve every day based on his experiences and is working his way up to become a renowned artist. •	Group exhibition' Elegance of Art' at ICA gallery, Jaipur 2016. •	2012 Art fair on the spot painting competition, Ravindra Manch, Jaipur. •	2012 Kalavart National art competition, Ujjain, M.P. •	2013 Crayons art festival, Tonk. •	2015 6th Agnipath National art exhibition, New Delhi.